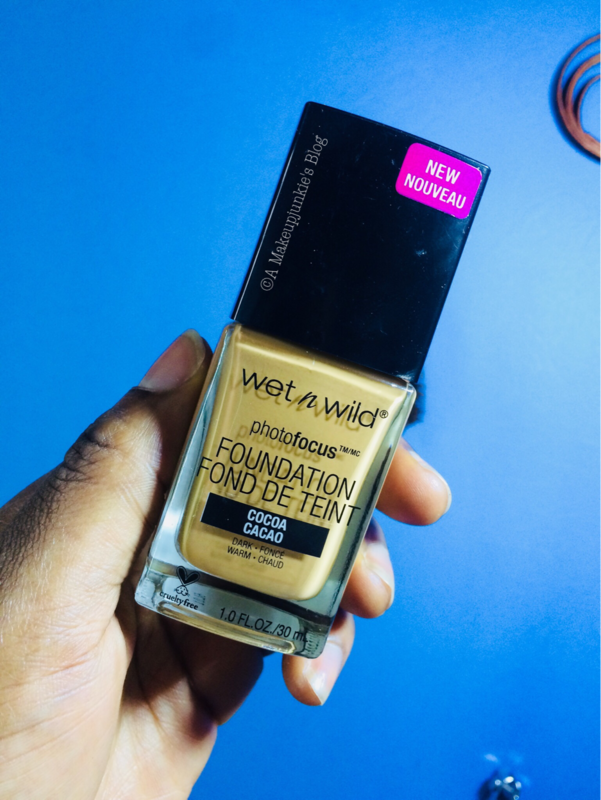 Hi beauties!I discovered this foundation when Ijeoma of Beauty Frenzy reviewed it in this post here. 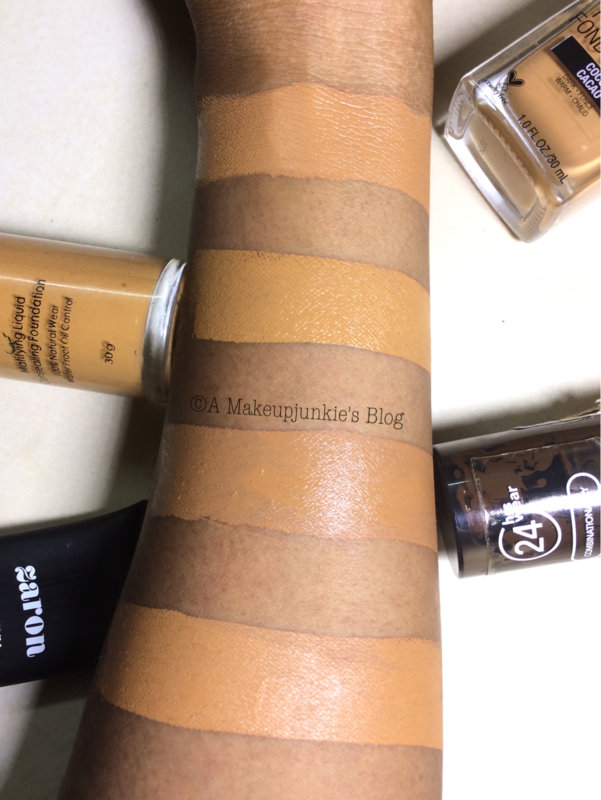 I got this in the shade in Cocoa and I’ll be reviewing it in this post! NB: Don’t forget that you can leave any comment or questions about makeup and skincare on any of my posts and I’ll do my best to reply. It comes in a cuboidal packaging with a spatula. I think the spatula is ingenious but not very hygienic for application. 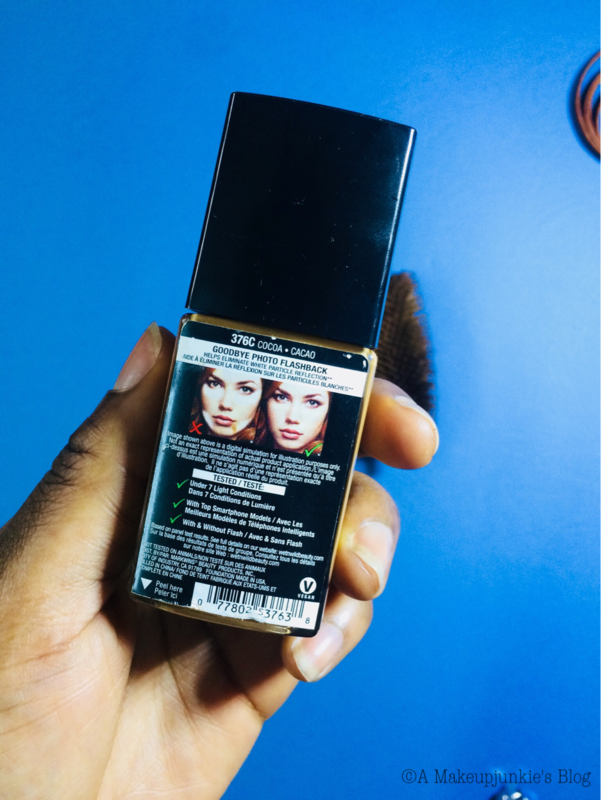 It also has a scent which is very similar to that of the MAC studio fix fluid foundation. It doesn’t linger much though. The consistency of the foundation is a little runny, almost like the Maybelline Fit Me Matte and Poreless foundation. It blends into the skin nicely, however it works better with a brush than a sponge. It also controls oil well but isn’t too mattifying either. It strikes a nice balance between dewy and mattifying. 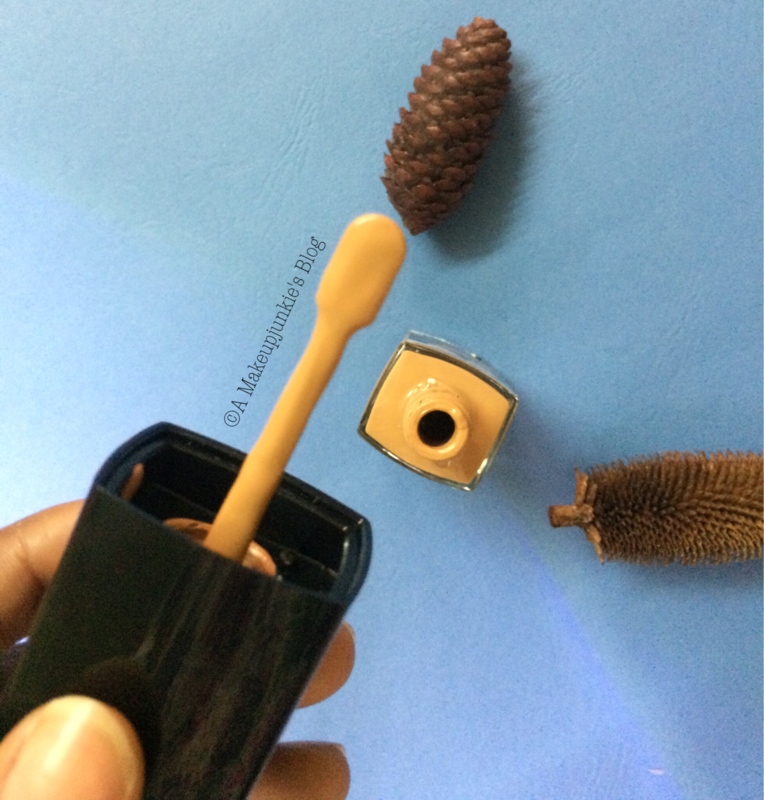 The coverage on first application is medium, which is very buildable and does not get cakey. It however settles into fine lines, which is just not cool(click here to check out ways I tackle smile lines and creases). The shade range is also meh. My Shade would fall between cocoa and mocha. The Shade, cocoa looks ashy on my skin tone. I think this is a good affordable foundation. It still doesn’t beat the Revlon Colorstay foundation, in my opinion. I’ve got an issue with the shade range though. Maybe because I got the wrong shade. These “Bobbi Brown”/ “MAC” brushes: ARE THEY WORTH THE BUY? Oh, that’s nice…I’ll be sure to check it out.